GQA Qualifications: Asbestos - Ignore it at your Peril! Asbestos - Ignore it at your Peril! I recently attended an event hosted by the Harrogate Health and Safety forum and supported by the Health and Safety Executive (HSE). The course was well presented and focused on legislation within industry and clarified details for contractors working with asbestos and asbestos based materials. 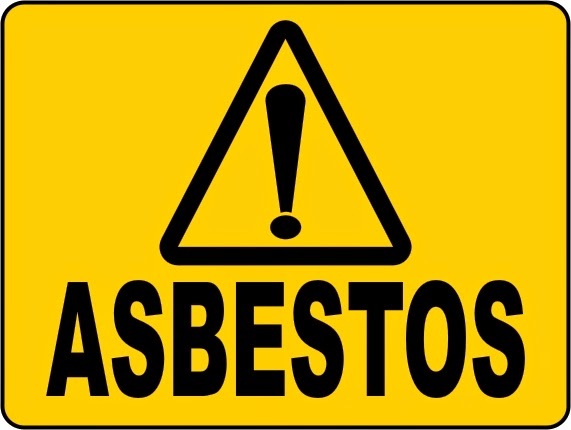 The HSE provided shocking information and figures showing that more than 4500 deaths occurred in 2013 as a direct result of contractors and other persons working with, or having contact with, asbestos. Put that figure into context with 133 work related deaths that were recorded from all other working environments in 2013, and you can fully understand why the HSE rate the hazards for those working with asbestos potentially above those working in the nuclear environment. (These figures are expected to rise year on year). The presentation also gave information on licensed approved contractors and non-licensed contractors; explaining why some work can only be carried out by fully trained and approved licensed contractors, and the type of works that could be carried out by non-licensed contractors, indicating that the non-licensed contractors must have had some form of recognised training. • the amount of time exposed to asbestos over a working day or week. To clarify, for those working within the Fenestration related industry the types of work that could potentially be carried out by non-licensed contractors are those works involving cement based products mainly found within some soffits and fascia’s, rain water systems and roofing. Please remember non-licensed contractors must be trained, there is clear guidance for this in the Control of Asbestos Regulations 2012. The presentation provided far more valuable information that is relevant to all of us involved with assessment and training. Asbestos is an issue that you will come across and being able to give reliable and informed feedback is important. This area is one that GQA intend to offer CPD sessions in order to support our Approved Centres in the delivery of our qualifications.